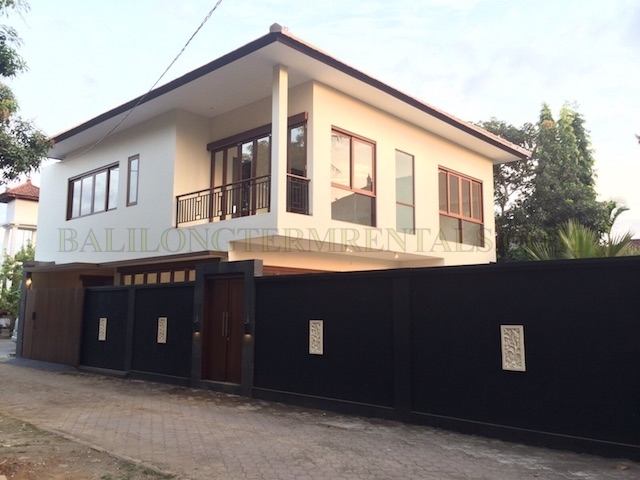 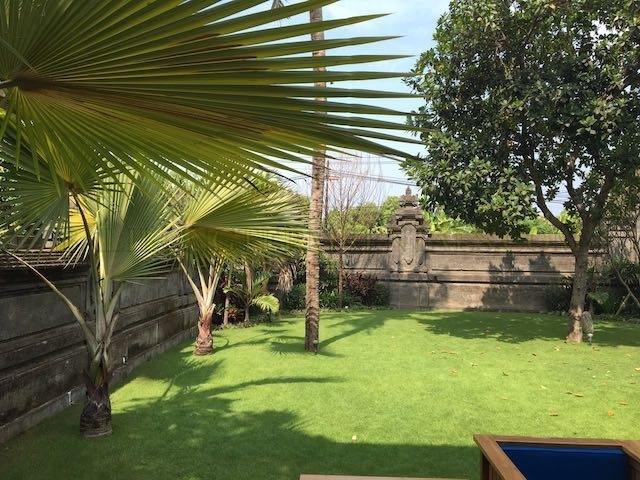 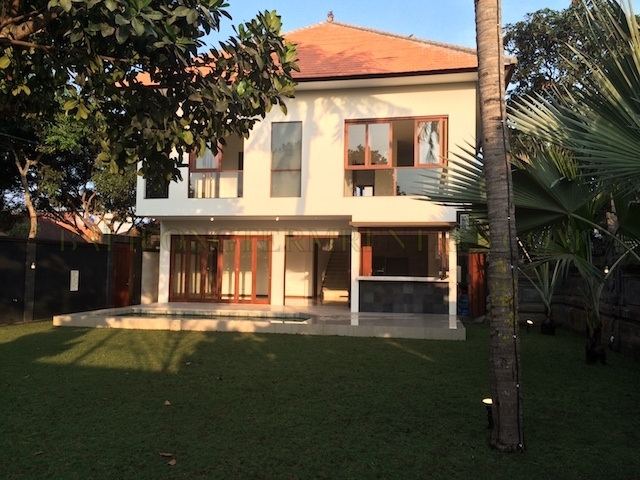 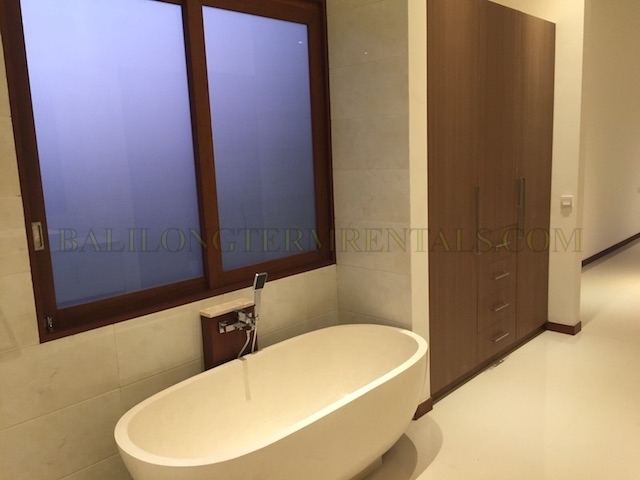 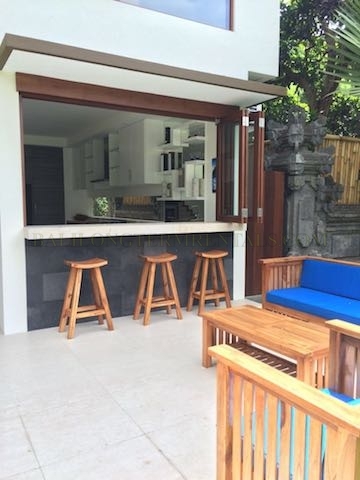 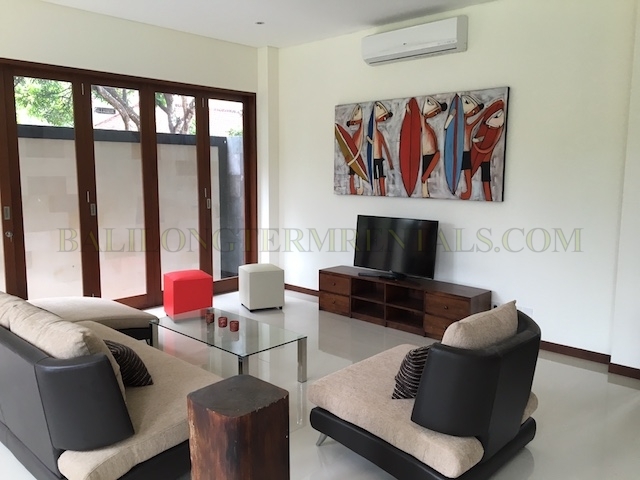 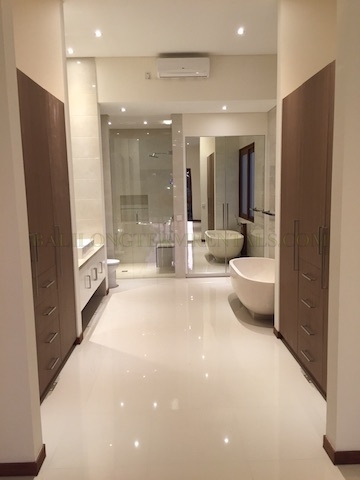 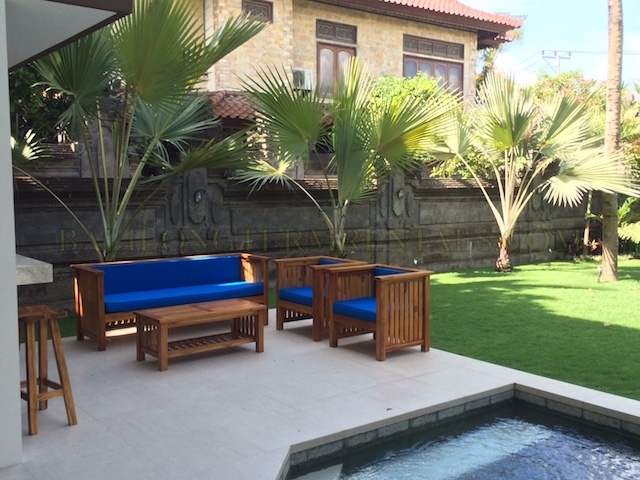 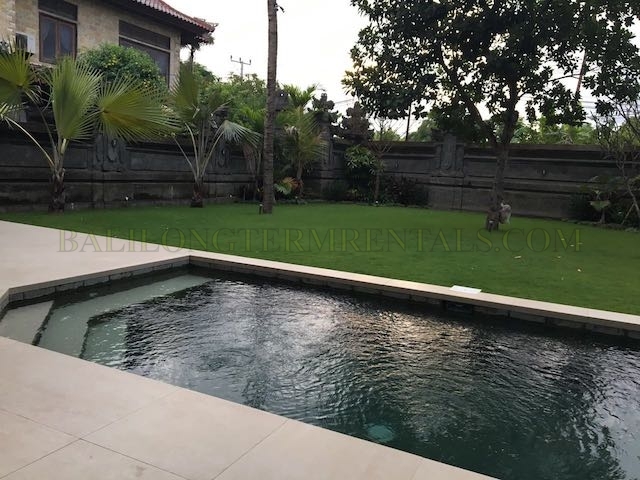 This western finished home is located on a very good spot in Sanur close to BIS. 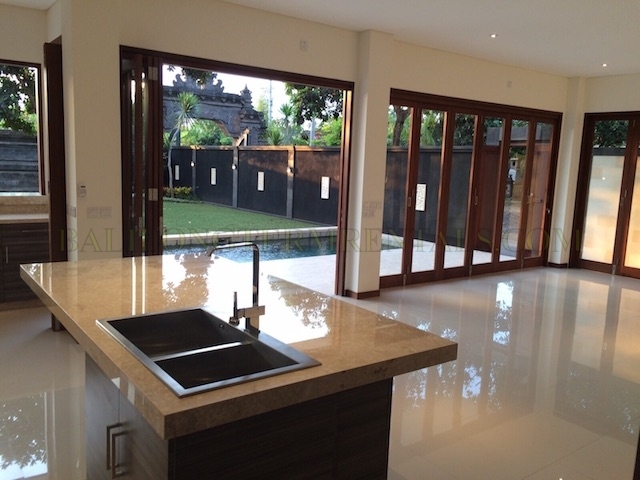 With four bedrooms, big kitchen, garden and pool it offers all what a Family would need. 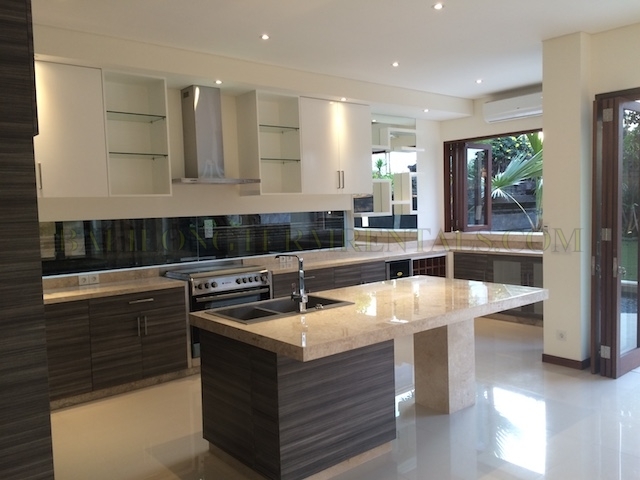 Built according Australian Safety Standards. 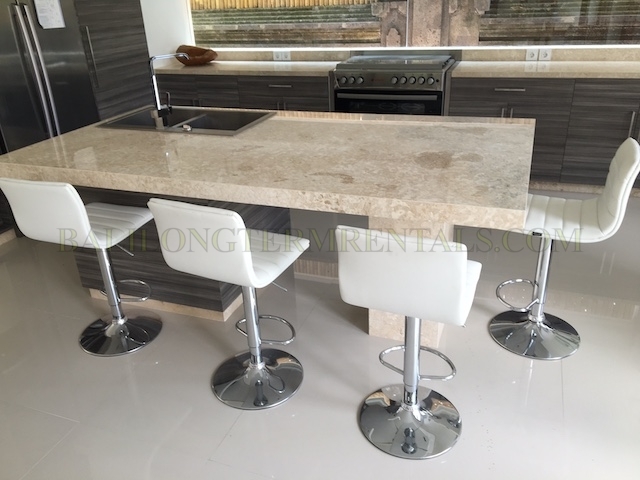 Fully European brand equipped kitchen. 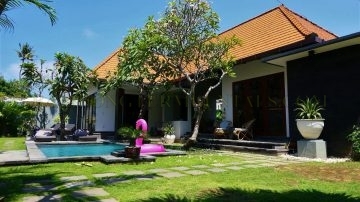 We can explain a lot more about this property, please ask us for a viewing. 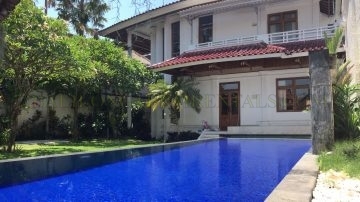 With pleasure we show the property.